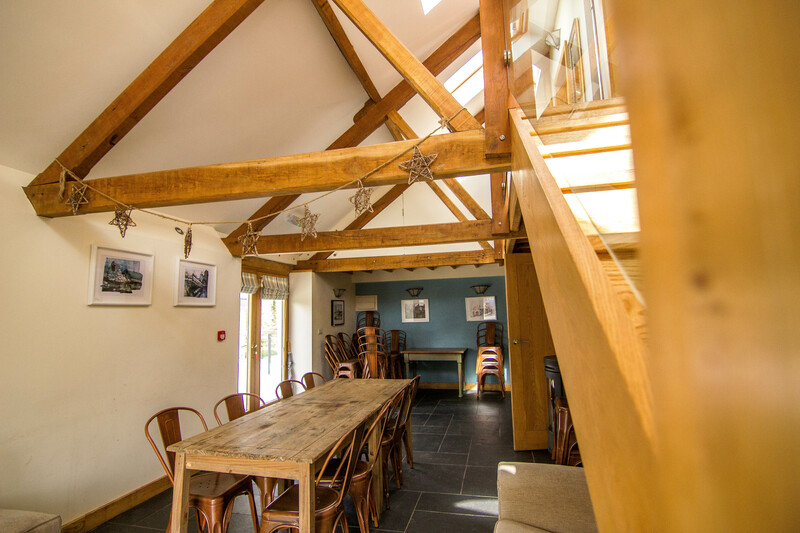 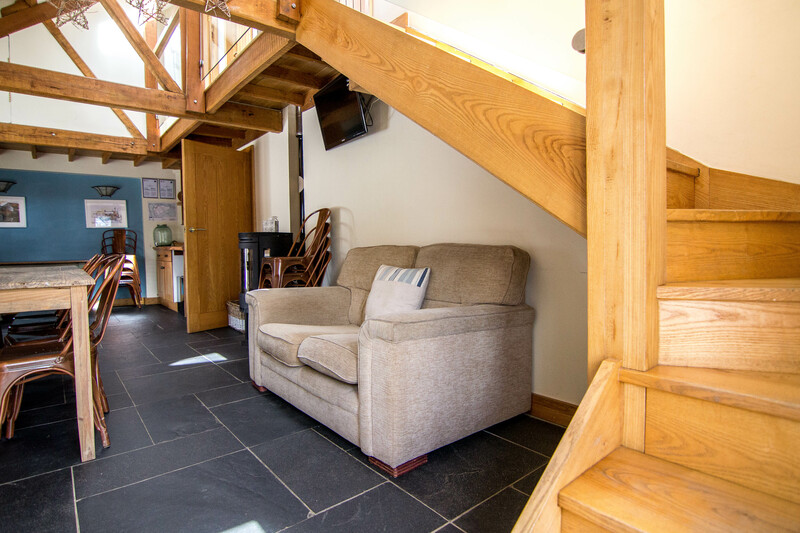 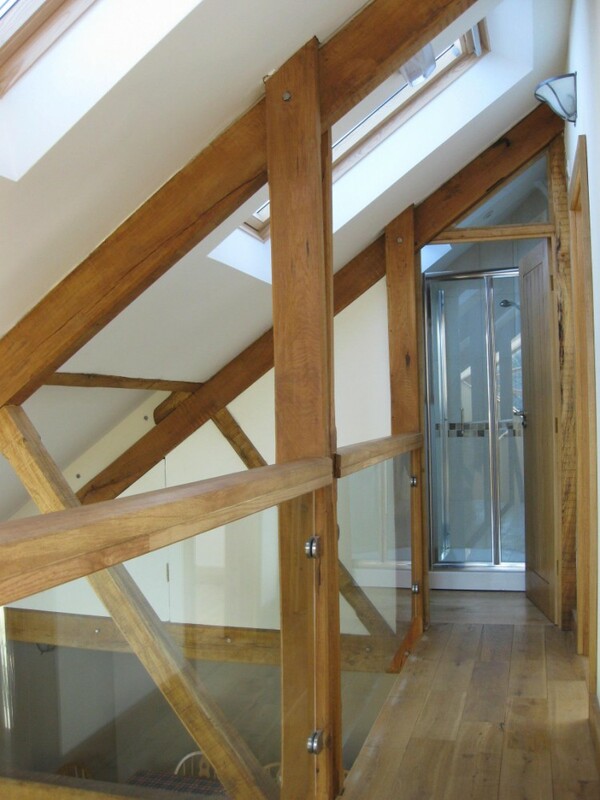 Once the calving shed, the Byre has all the oak beam charm you would expect of an old farm building, made contemporary. 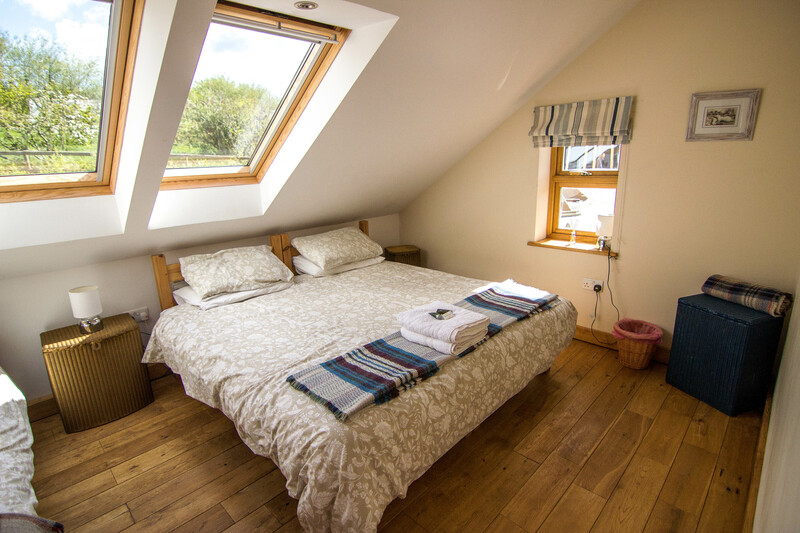 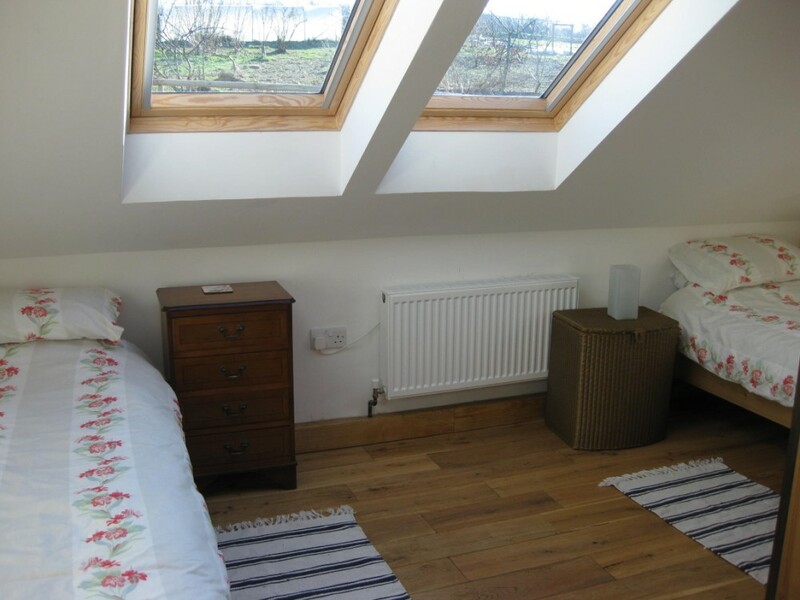 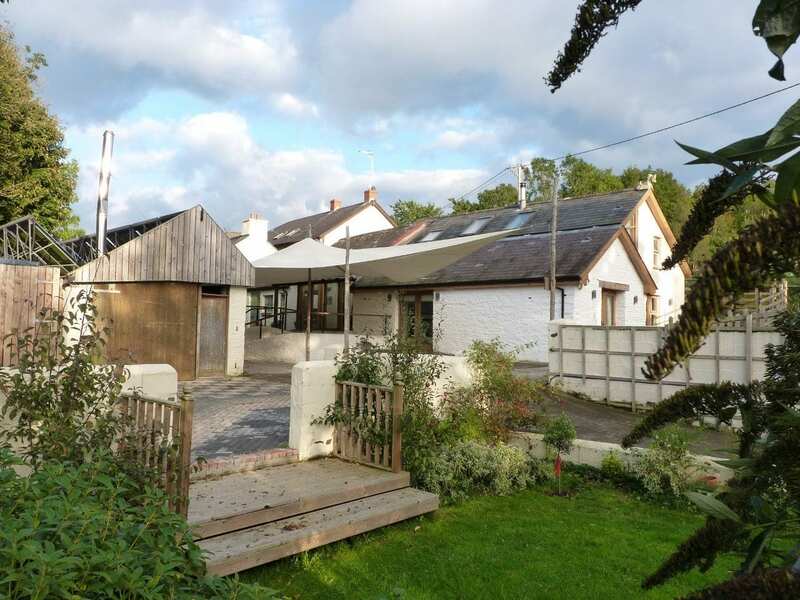 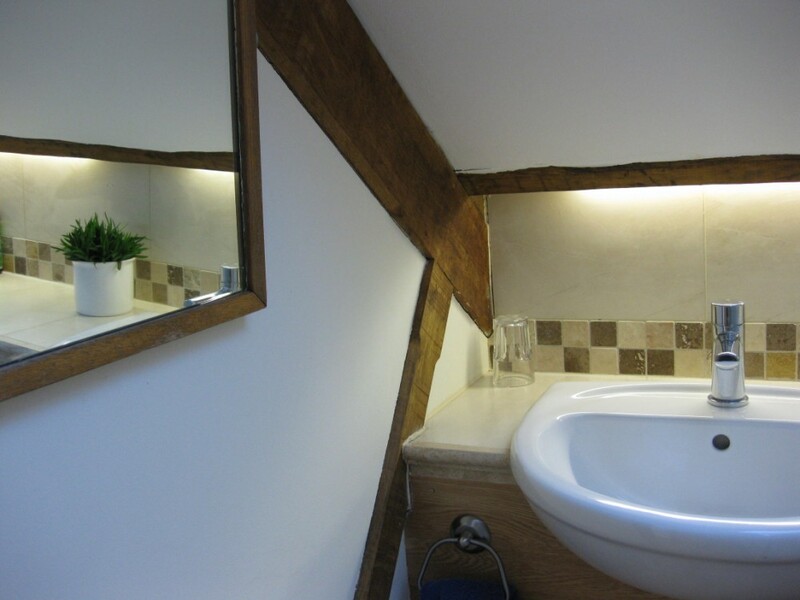 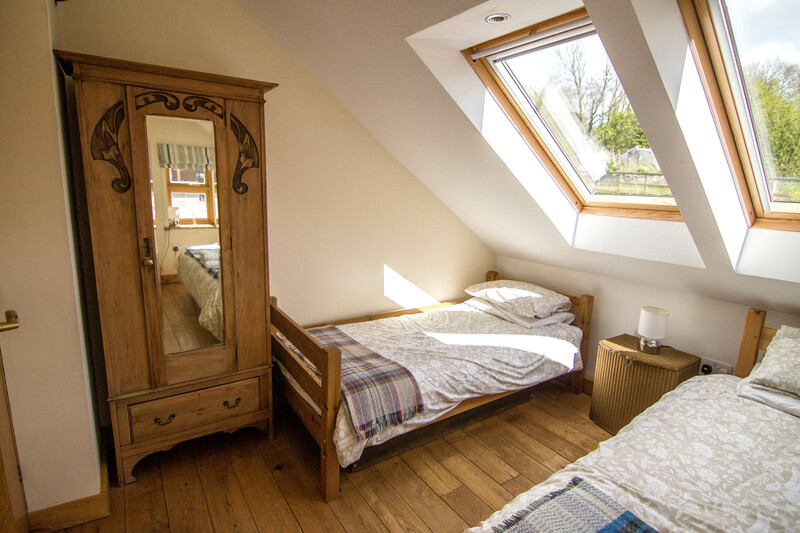 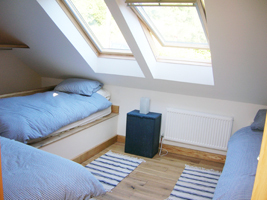 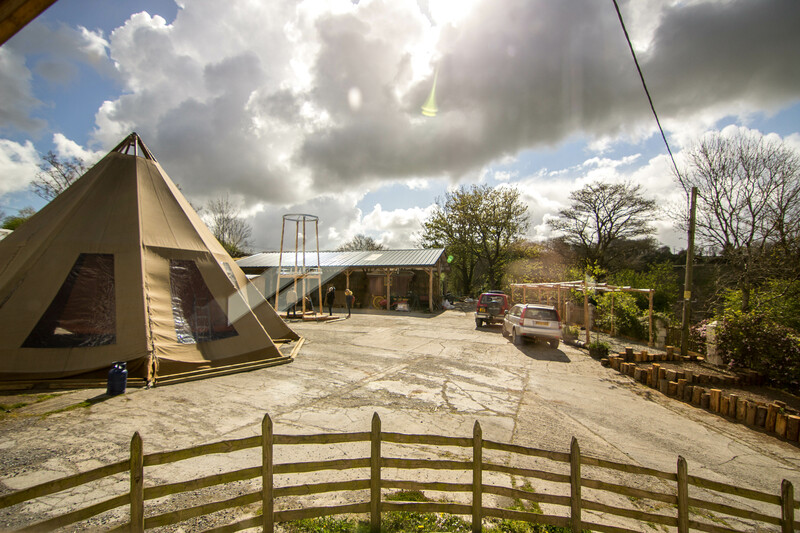 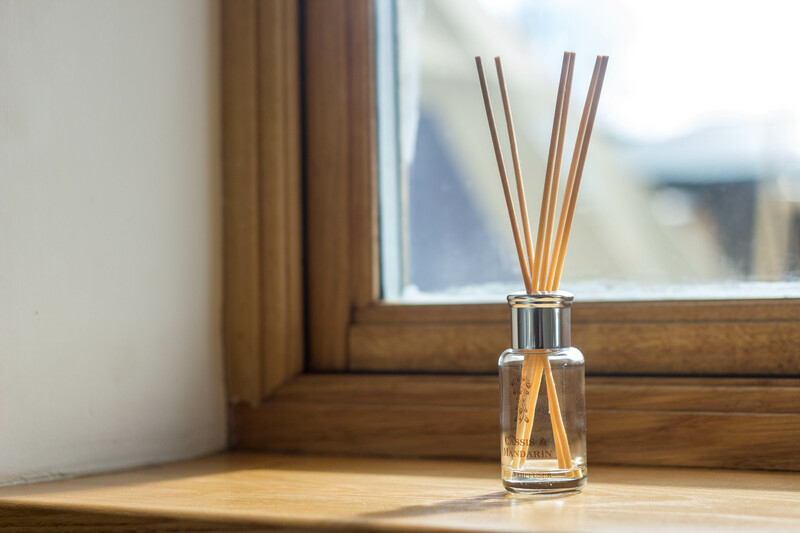 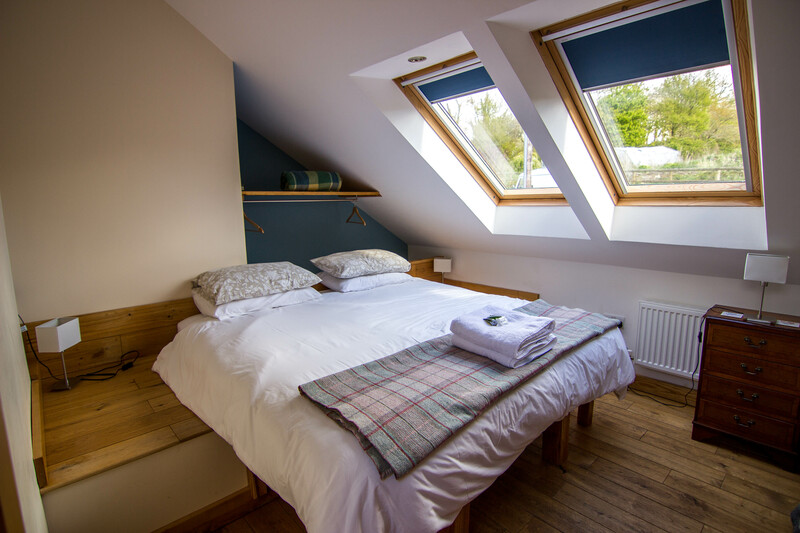 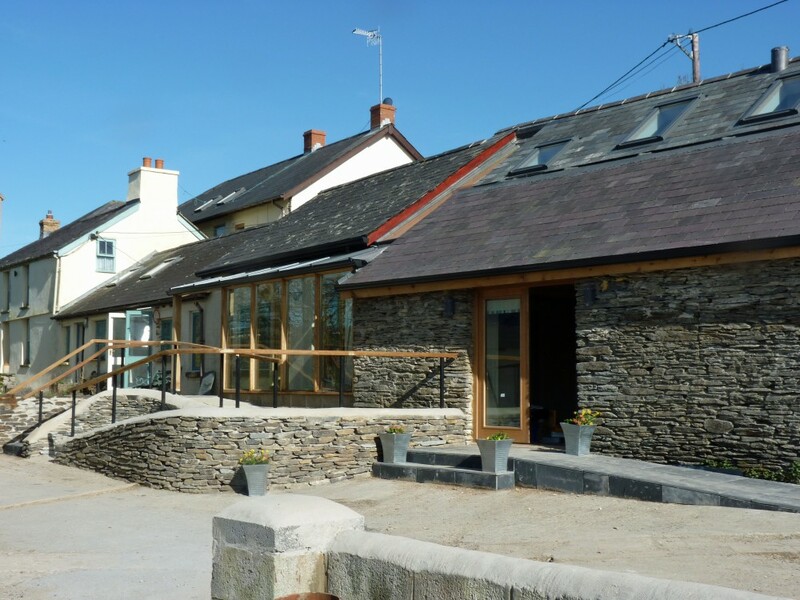 The cottage has 2 B&B 2 bedrooms, both spacious and light with velux roof windows. 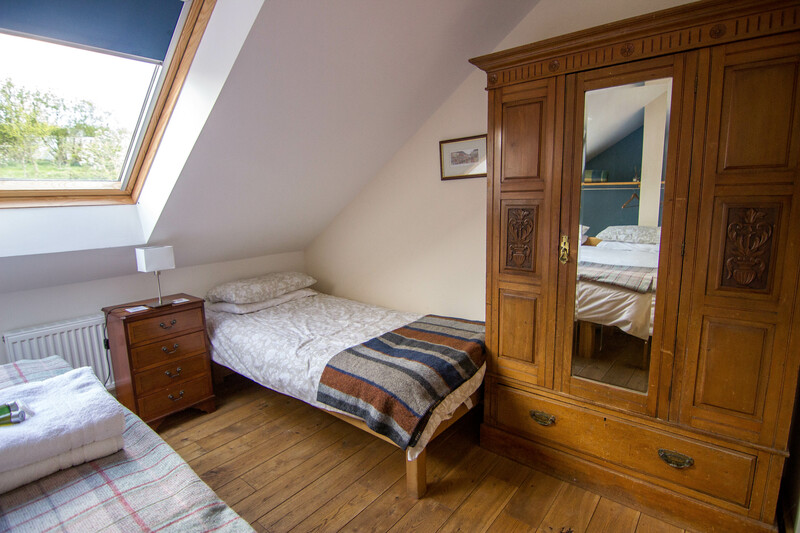 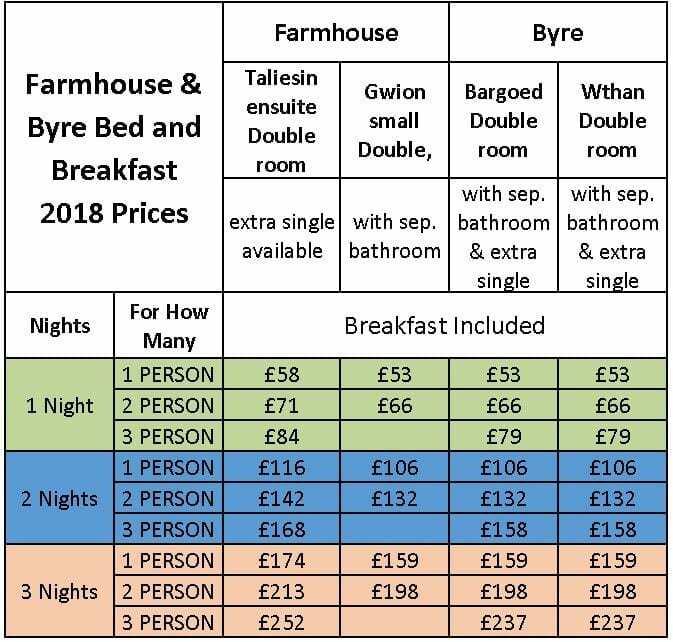 Both bedrooms have a king size double (which can be 2 singles) and a separate single. 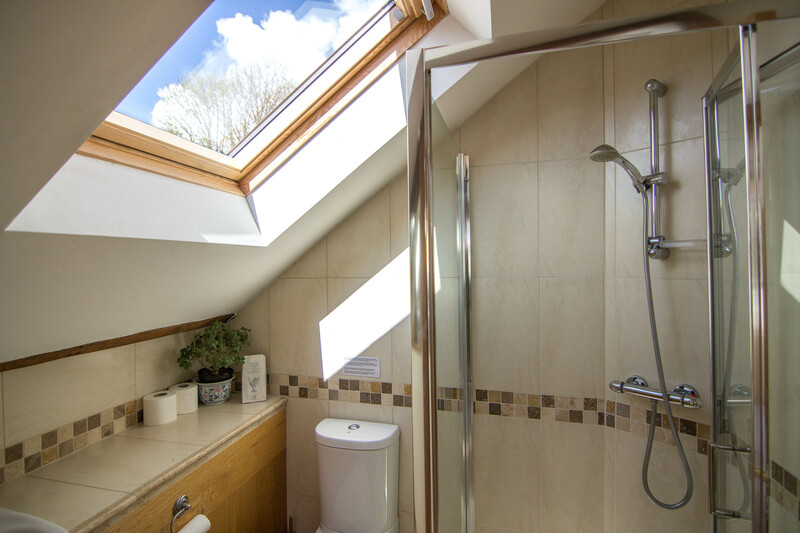 At the end of the upstairs gallery is a shower room with toilet. 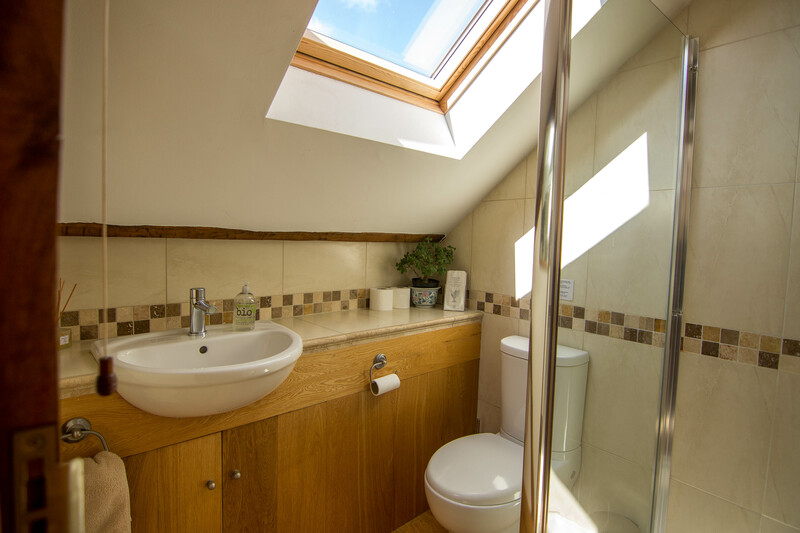 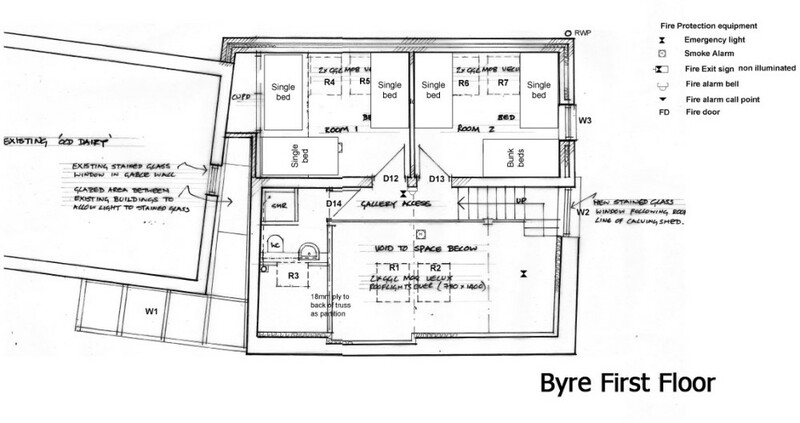 and a second shower room and toilet downstairs. 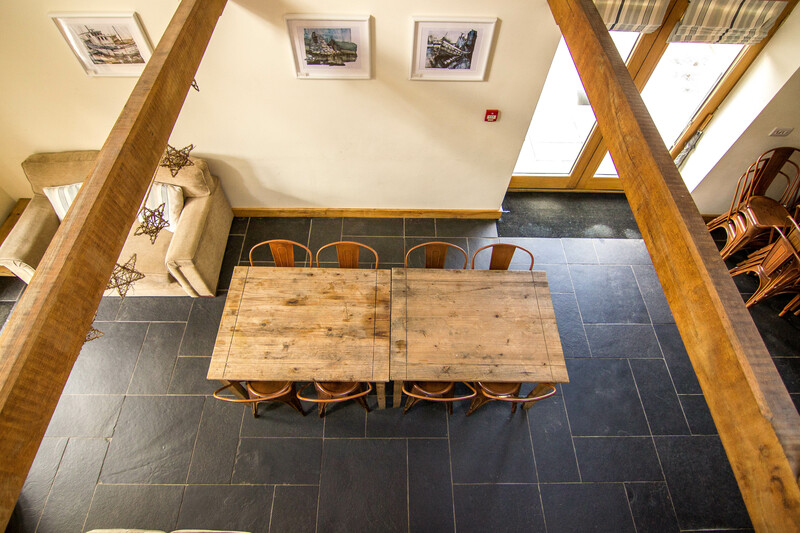 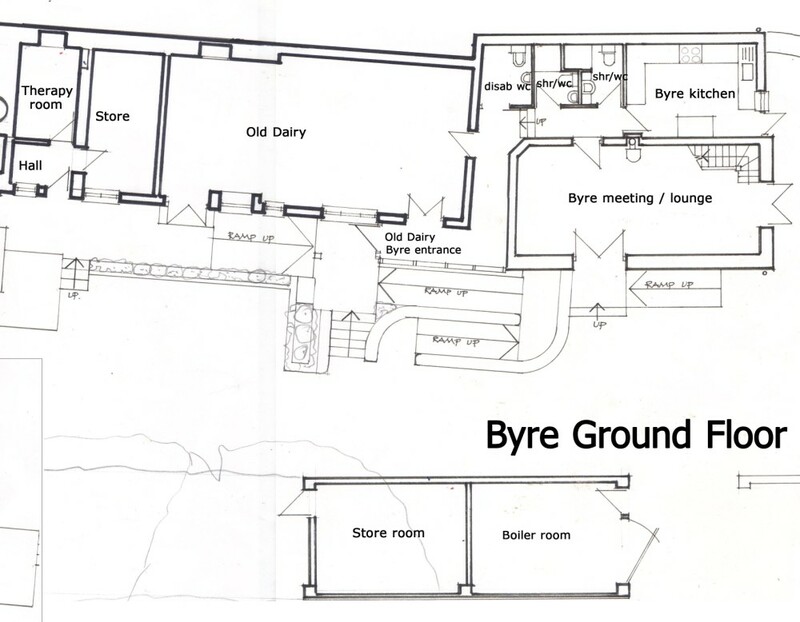 Downstairs is the open plan lounge and breakfast room with the round glass fronted woodburner. 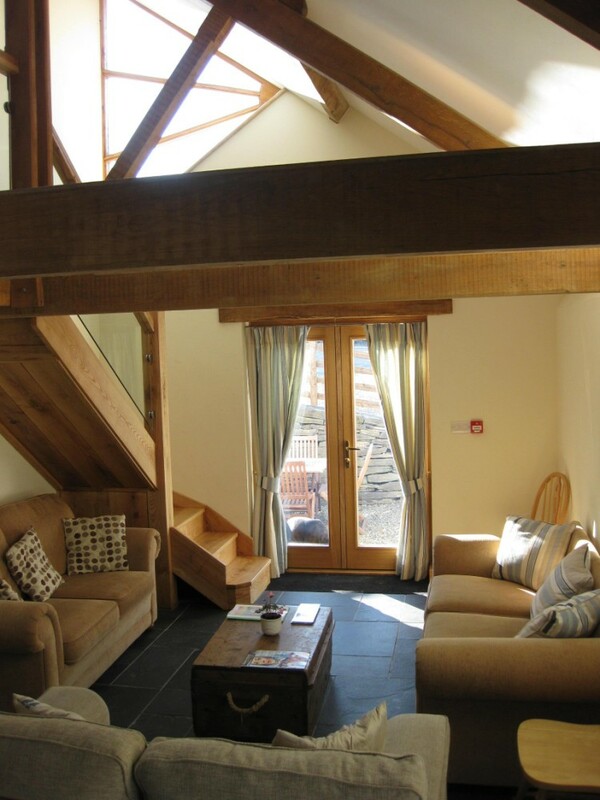 There is a fridge, tea and coffee making facilities and a flat screen TV and video in the lounge. 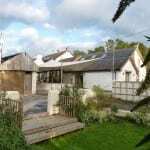 There is a patio and garden areas surrounding the cottage.